The inspection 'Leefomgeving and Transport' handed out 1,1 million euro in fines to house owners. The owners did not apply for an Energy label when selling their house. This is mentioned by the inspection who hands out these fines to BNR. "We have sent over 59.000 people a warning", says the spokesman of ILT in the broadcast of BNR. "After this a large group has filed for the Energy lable correctly". In the end, we handed out 2660 fines of 405 euro." 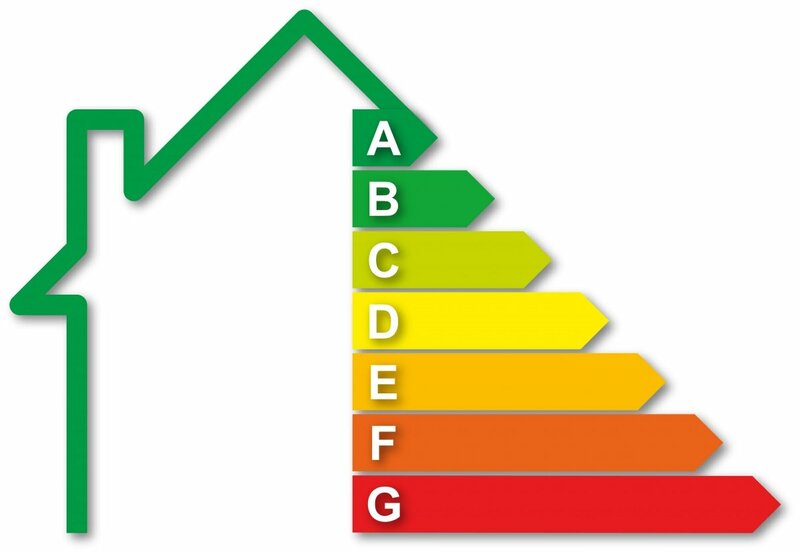 The Home owners association claims to have no idea why this group receives a fine for over 400 euros while applying for an Energy label is quick and easy. It is mandatory for home owners to register an Energy label when selling or renting out a house, since january 1, 2008. The Energy label gives the new buyer or tenant insight in how economic a house is. The label is meant to stimulate energy saving measures.